The Asian TV industry is 'unstoppable' reported Variety in 2008, yet still most people living in the West have no idea what the rest of the world is watching on TV: what makes them laugh and cry every day. East Asia, as this book demonstrates, produces drama that is watched by vast audiences. The dramas themselves are diverse in form and content, have value that is local as well as trans-cultural and strongly appeal, in terms of their aesthetics, storytelling, acting and cinematography to non Asian as well as Asian audiences. 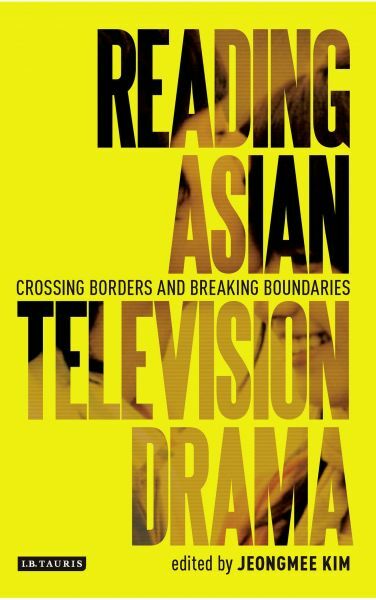 Reading Asian Television Drama offers an informative overview of East Asian television drama and its cultural impact. It examines both the text and context of TV dramas from such countries as Hong Kong, Taiwan, Japan, China and South Korea. Chapters analyze various internationally popular dramas including South Korean 'hallyu' shows like Jewel in the Palace, Winter Sonata and Wedding. Other chapters focus on Asian TV networks within Asia, as well as Asian global cultural exchange and the international consumption of East Asian television drama. They also provide full and varied coverage of the major issues relating to contemporary East Asian television and its cultural formation within Asia as well as in the West.